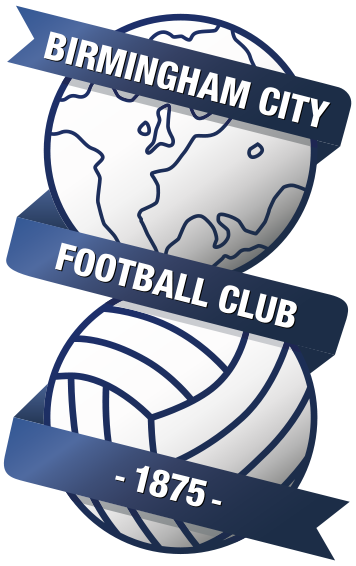 Heading into this week’s mid-week game, Blues still have momentum despite going 2-0 down at half-time to Ipswich. Blues will need to be at their best at Griffin Park to get a result, even with the home side being out of form. Any Blues side of the last two years would have collapsed completely at 2-0 down, and we have seen it plenty of times before. Being on the receiving side of embarrassing defeats at St. Andrews, including the incredibly awful 8-1 defeat to Bournemouth, has been all too common for Blues fans in recent years. To see a Blues team fight back from two down, that probably should have even went on to win, was refreshing although frustrating. The mentality and commitment of this team can’t be questioned most weeks – it’s obvious the players are giving it their all. However, we seem to play poorer football when up against teams that are more than likely going to finish in the bottom half. Complacency? Probably, which is something that Monk definitely wouldn’t allow. Either way, Monk gave them a bit of a shouting to at half-time and two goals from Juke (both with his feet!) leave us unbeaten at home, even if they’ve all been draws. Blues have no new injury concerns, with just Davis and Vassell remaining absent. Brentford winger Said Benrahma will miss the game after being sent off on Saturday, whereas full-back Rico Henry is out with a knee injury. For the build-up to the game, We Are Birmingham spoke to Brentford Fanzine and Podcast Beesotted. We were very close to being at the bottom of the table at this time last season. We were 23rd with seven games gone despite playing quality football. A home win against Millwall mid October followed closely by the trip to St Andrews where we won 2-0 set us on the way to chasing the playoffs. Last season, Birmingham really fired us up. There was no way that Birmingham were going to get anything on or off the pitch after the shenanigans that took place at the end of the transfer window. Similar to when Aston Villa signed top goalscorer Scott Hogan on deadline day the year before and we went on to beat them 3-0 the day they signed him, Brentford were going to do everything to prove to Birmingham last season that there was life after ‘The Birmingham Three’ of Jota, Dean and Colin. This season we started very well. We’ve had a few relative hiccups the past few weeks but we’re still up there. We continue to play passing football. We continue to have a high pass completion. We have the highest shooting stats. High xG stats. The top scorer in the division. A very good home record. Brentford will 100% need to be on their A game today. We have seen the unusual situation that WE are normally in. Where teams who play Brentford actually raise their game against us. Up the bar. Villa did that (don’t think they’ve won a game since) and Derby definitely did that (they lost to Rotherham the week before and Bolton the week after). There is no doubt Blues will raise their game today so we need to be on the money. Shout has to go out to Maxime Colin. Bees fans have a lot of respect for him. His agent put a buy-out clause of £2m in his contract which allowed him to force a move if any team came in for him. My personal opinion was the size of that clause was not big enough. Great player. Lovely bloke. Gave my daughter his training top which she now wears to her football training. Monk usually has remained unchanged this season barring injuries or suspensions, so he’ll likely stick with the same team. Mahoney was arguably the best player on the pitch when he came on however, which makes a case for the possibility of him being included in the starting eleven. 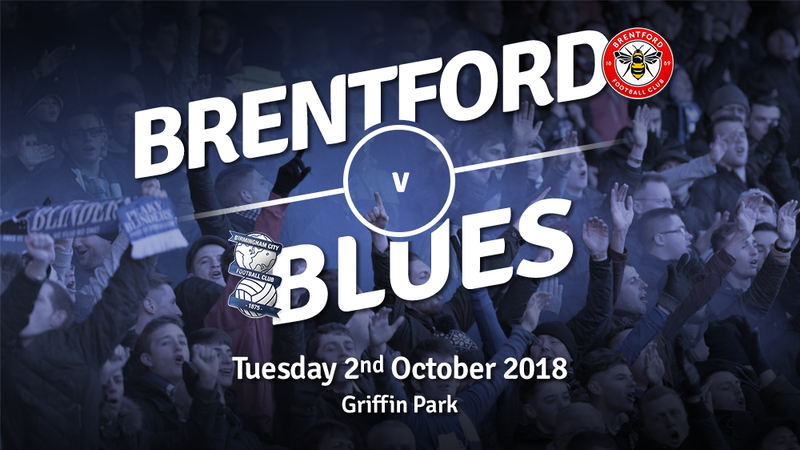 Brentford have won their last three Championship games against Blues by an aggregate score of 10-1, including the 5-0 win at Griffin Park last season. Before the loss at Brentford last season, Blues were unbeaten in their previous nine trips there, winning six and drawing three. If Blues come away with three points, it’ll be the first time they’ve won back-to-back away games since October 2015. To compete for the 90 minutes and show what we did against Ipswich in the second-half and in pretty much all the other games. That means a good level of intensity and organisation and not conceding poor goals from our point of view and then to take advantage of it. In the Championship on any given day and in any given game, anything can happen. But we’ve tried to be consistent and we pretty much have been. The first-half against Ipswich was very uncharacteristic of us. It’s been quite a while and quite a few games since we’ve had that dip in performance. It was a crazy game. I’ve never seen anything like it in all my years in football, and I’ve certainly never been involved when there have been 10 minutes of added time. There were no bookings for 50 minutes and then he was throwing cards around like confetti. We’ve had six yellows and they had one, and even then he [Eltringham] got the wrong man. Reading came to slow the game down and the officials lost control.